Create a complete, well rounded B2B & B2C retail solution by combining Microsoft’s ERP (enterprise resource planning) with Peoplevox’s WMS (warehouse management system). Reconciling against Microsoft Dynamics NAV’s purchase orders isn’t just easy with Peoplevox; it’s automated. Peoplevox’s software determines the best possible picking routes, ensuring quick and accurate picks every time. If your business is experiencing, or anticipating, growth then you need to make sure that your technology is prepared to scale with you. Both Microsoft Dynamics NAV and Peoplevox were built with scalability in mind. The right integration will support your company’s growth. Pairing Microsoft Dynamics NAV with Peoplevox will ensure that it runs smoothly. Get in touch to talk through any questions you might have about the integration process. 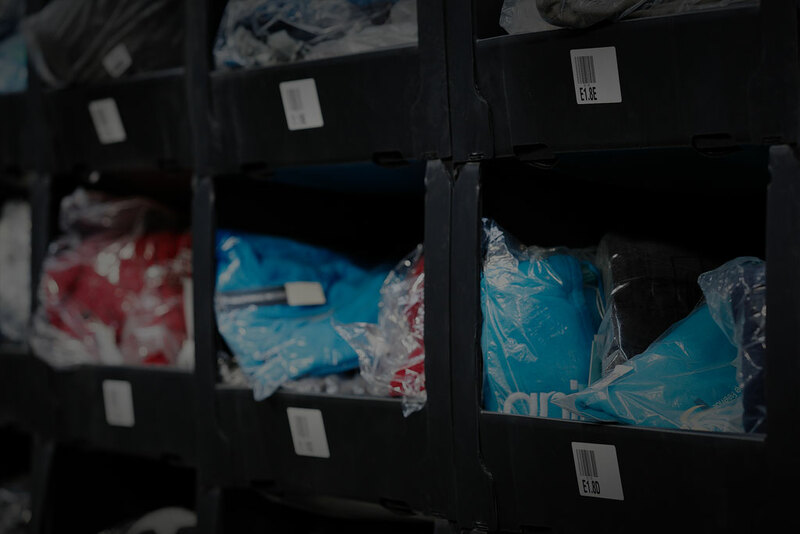 The Benefits of a Warehouse Management System. Would this combination be suitable for my business? Microsoft Dynamics NAV ERP is used by wholesale distributors and e-commerce pure-play companies who are £15M in revenue or more. The Microsoft Dynamics NAV solution is offered as a cloud-hosted or on-premise and suits companies with strong in-house IT capability who have experience in Microsoft products. The Microsoft Dynamics NAV combination with Peoplevox SaaS WMS is ideal for companies that are up and running with Microsoft Dynamics NAV and need to improve their fulfilment processes for B2B and B2C distribution. What advantage does the Peoplevox WMS for Microsoft Dynamics Nav give versus other WMS solutions? Working with a WMS that is separate from MSFT Dynamics NAV offers multiple advantages, and also some drawbacks you should consider. The key is work out what suits you best.